During the process of deconstruction by hand, a wide range of materials are sorted and relmoved. Wherever possible, we remove and salvage the existing fir timber to be re-used or re-purposed. 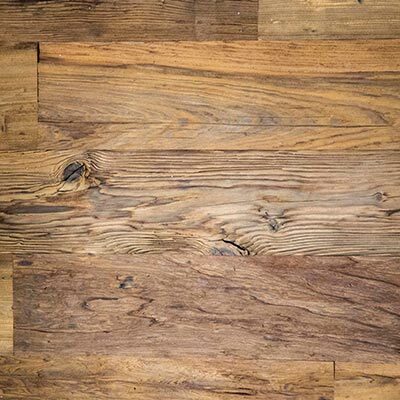 This timber has desireable rustic qualities and the potential to be re-purposed as wide plank, rustic fir flooring in new construction and renovations, for both commercial and residential projects.